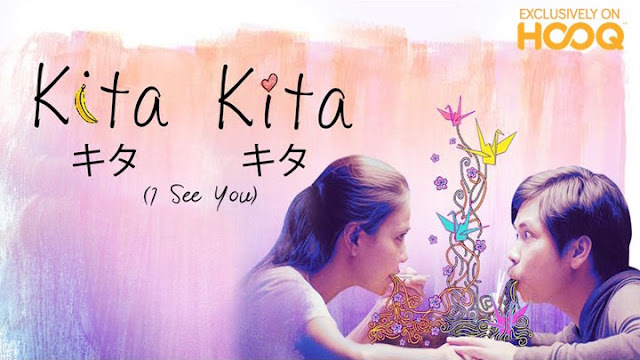 HOOQ – the largest Video on Demand service in South-East Asia – is proud to announce that Kita Kita will debut on HOOQ exclusively on February 9. Kita Kita is the number one performing indie film in the Philippines and has broken all box office records by grossing over USD6.5 million. This February, fans will be able to catch the highest grossing Filipino indie film of all time on HOOQ in the Philippines and all other territories where HOOQ is available including Singapore, Thailand, Indonesia and India. HOOQ Philippines Content and Programming Head Jeffrey Remigio said, “We are very proud to have the exclusive SVOD rights to Kita Kita, this movie has broken all the Filipino box office records till date! The February 9 debut is perfect; February is the month for love! Everyone appreciates a good and solid love story.” Kita Kita is a romantic comedy produced by Spring Films and Viva Films, starring Alessandra De Rossi and Empoy Marquez. Shot on location in Sapporo, Japan, it was 2017’s surprise hit. Written and directed by Sigrid Andrea Bernardo, Kita Kita is the story of a tourist guide (De Rossi) who temporarily loses her vision after her engagement falls apart and how she crosses paths with Tonyo (Marquez), who wins her heart with his charm and humor. It is the story of how two lonely people found love in a foreign land. 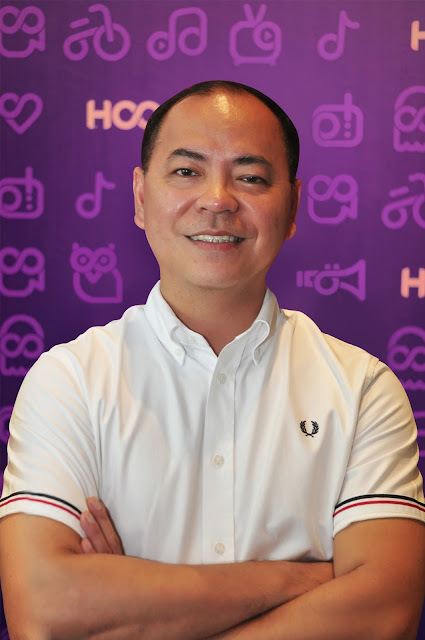 "Viva is very happy to be a part of this very successful movie, and it is with great pride that we share this to the loyal subscribers of HOOQ" said Vincent del Rosario, President and COO, Viva Communications Jennifer Batty, HOOQ’s Chief Content Officer said, “We are very excited to have such a high caliber Filipino movie on HOOQ. Filipino content is very important to HOOQ and the addition of Kita Kita will further boost HOOQ’S already impressive library of Filipino movies.” HOOQ subscribers who watch the movie from Feb 9 to March 15 will qualify for a chance to win a trip for two to Sapporo, Japan. The (4 days, 3 nights) trip includes round trip plane tickets, economy class hotel accommodation and tour and pocket money for meals. One winner will be selected and announced on March 22. Per DTI-FTEB Permit No. 2051 Series of 2018. 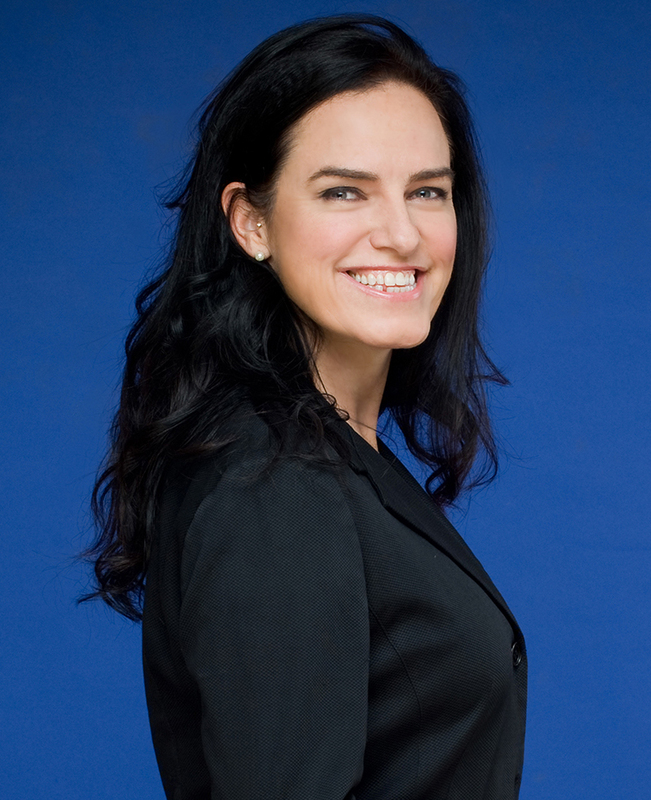 See promo materials for more details. Celebrate this Valentine’s Day with Kita Kita and other great romantic stories on HOOQ including One More Chance, Starting Over Again, A Very Special Love, That Thing Called Tadhana and many many more!